My day here at SVG Cutting Files ! 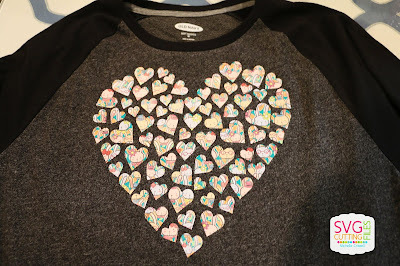 I made my daughter a shirt ! The shirt is from Old Navy and this adorable bunny HTV is from Sparkleberry! Here's a close up ! Both my daughter have and love bunnies so this is definitely a year around shirt!! She already wore it several times and always gets complimented! I used three different files to create this layout ~ Page Sketch 45, Lil Cupid Girl and Smoocherific Title. I love this picture of my daughter when she was little, her smoochy face, so this title fit perfectly to make a layout!! Paper: Authentique and Bella Blvd. at SVG Cutting Files!!! 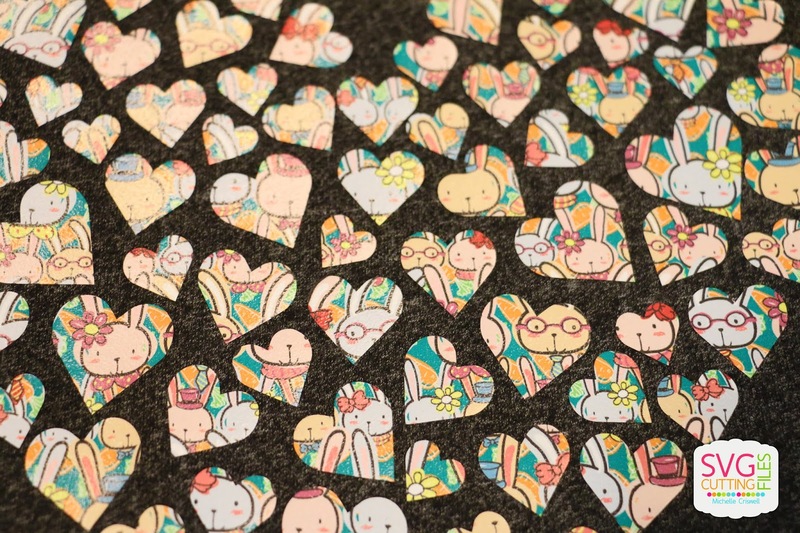 For today I made a FUN Two page Layout using a NEW CUT that will be in the store today. I just LOVE the way it came out!!! PK - 492 everyday charater snow face assortment for the snowman. Stacey from Stacey's Creative Corner with you today and I made a fun little Valentine to share with you. I used the Arched Caddy Box and cut the base out from some light pink cardstock and the layers from some text patterned paper. 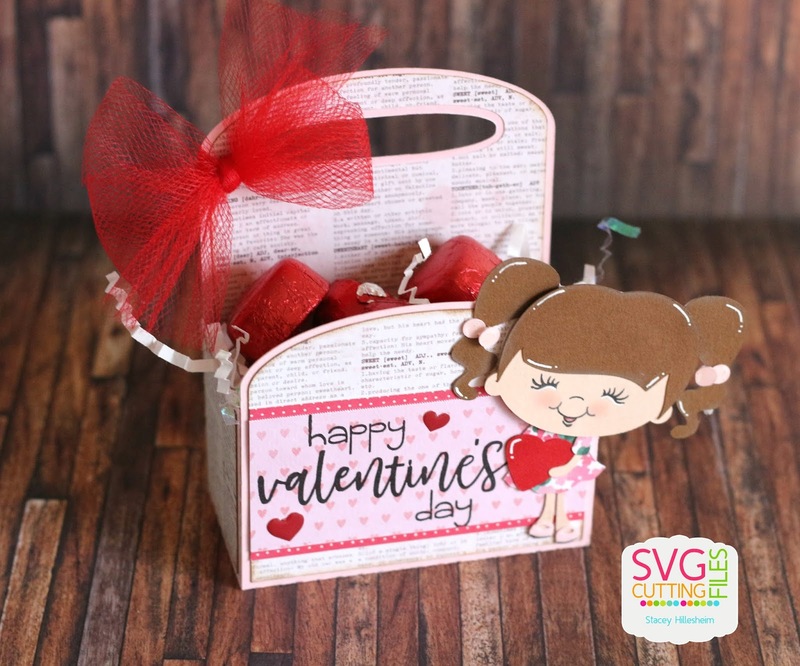 I stamped my greeting using a stamp from Jaded Blossom's Fancy Valentine stamp set onto some heart patterned paper and adhered it to the front of my box. 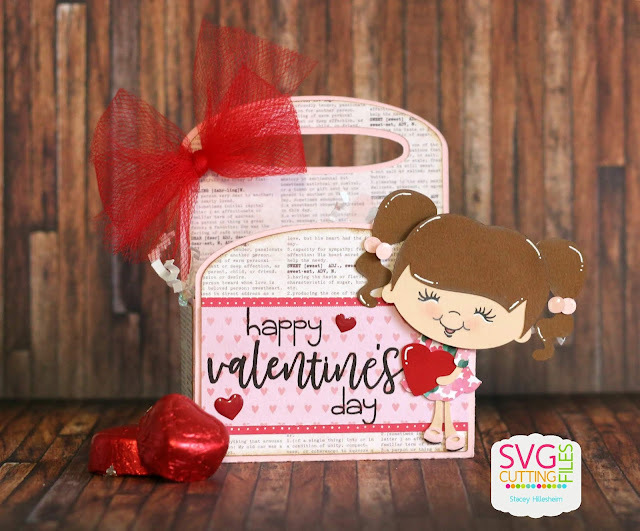 I used one of those precious little Chibi girls from the Stellas Valentine file from SVG Cutting Files and added a sweet little face to her using a stamp from Peachy Keen Stamps. I completed my little box by adding a couple enamel hearts and a fluffy red tulle bow. I filled the inside with some paper shred and some chocolate candy hearts. I think it turned out so completely adorable!